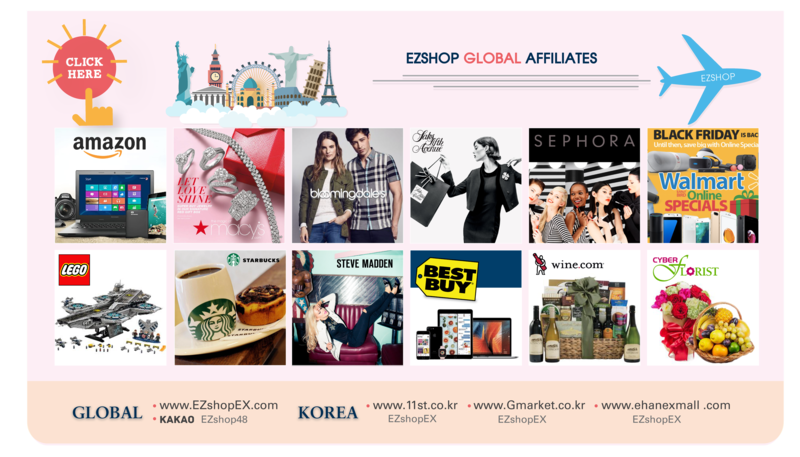 Works wonders in all types of footwear, sport gear, and bags. 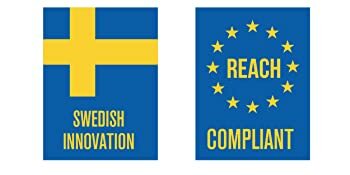 SmellWell is a Swedish company that develops and sells products that absorb moisture and remove bad odor for people in motion. The development of SmellWell started with a pair of smelly soccer shoes. After testing all possible products without finding anything that really worked, we decided to develop our own solution. Together with chemists from Chalmers in Gothenburg, we started researching what creates the odor in shoes that many experienced. Moisture proved to be a contributing factor, and the focus was therefore on developing a moisture absorbent product. A combination of moisture absorbents with materials that effectively remove bad odors laid the foundation for the first prototype. 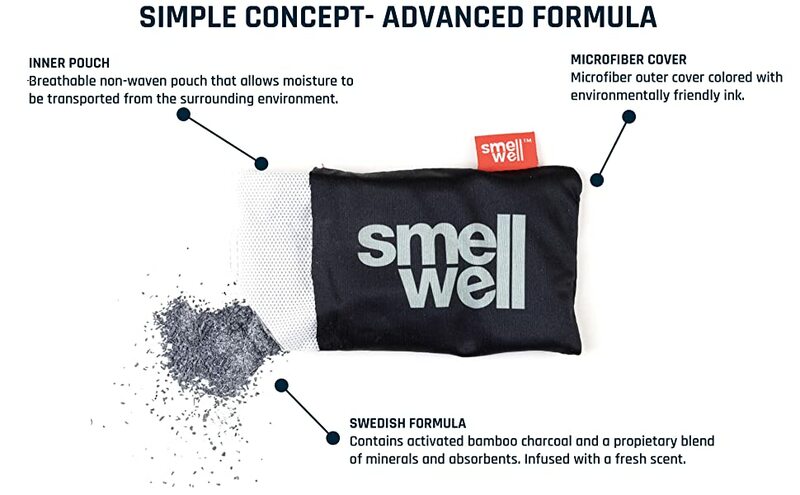 One of the main components of SmellWell is activated carbon, which has been used for hundreds of years as a natural way of cleaning and filtering both water and air. We use activated carbon made of bamboo, which has a very large surface area that allows it to effectively absorb and neutralize bad smell, but also absorbs moisture. Bamboo is also good from a sustainability perspective because it is very fast growing, which means that felling does not affect regrowth. Other materials in SmellWell consist of salts and minerals with hygroscopic properties, which allows them to absorb moisture from the air, in the form of sweat. The material is enclosed in a non-woven inner bag. 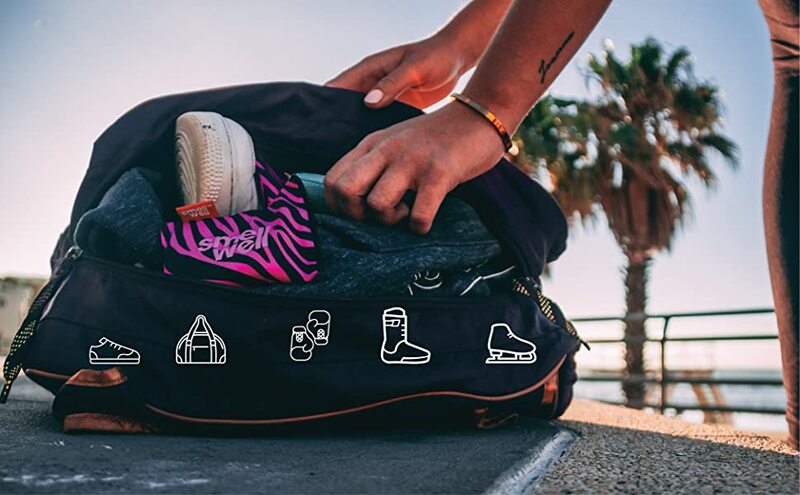 This acts as a membrane by holding in all the components but allowing moisture to be transported from the shoe or training equipment into the bag. The design of SmellWell makes it work for more than just shoes. The malleability allows it to be used for virtually anything that is difficult to wash in a washing machine and which tends to start to smell after a while. The most common uses are shoes, bags and gloves but work equally well in the closets or gym lockers. Prevents growth of bacteria by effectively absorbing moisture. Eliminates the problem of bad odors completely. Leaves a long-lasting fresh scent. 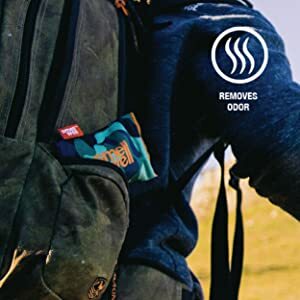 Say good-bye stinky shoes and gear with SmellWell. Throw SmellWell in your shoes and gear, and let them work overnight. 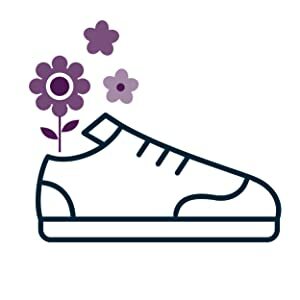 Enjoy naturally fresh and odor-free shoes and gear. 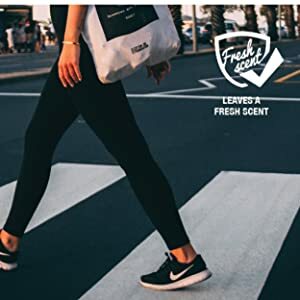 Freshener inserts that effectively absorbs moisture, removes odor and leaves a long-lasting fresh scent. 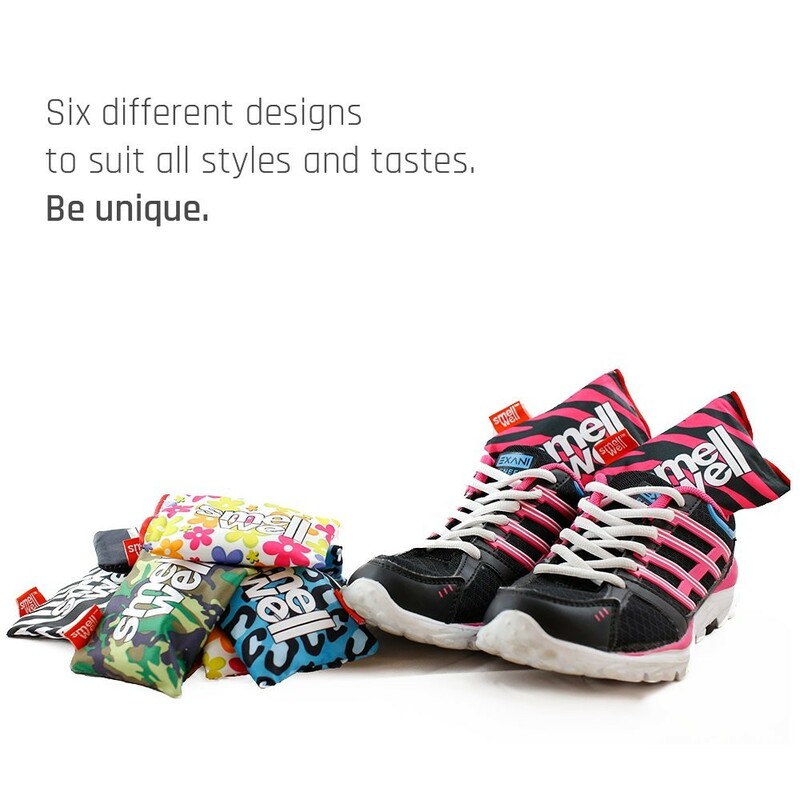 SmellWell is the collective creation of Swedish athletes and scientists with a shared passion for active lifestyles. SmellWell is REACH certified for safety and environment, and 100% non-toxic. No antimicrobial agents, phthalates or biocides. 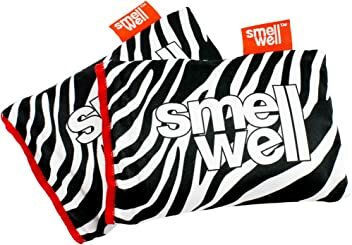 HOW DO I USE SMELLWELL? 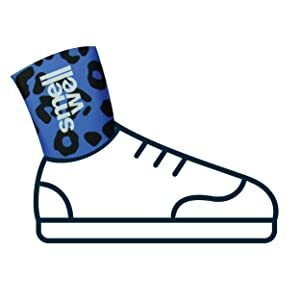 SmellWell inserts are bags that can be put into all kinds of shoes, bags or other places where bad smells can occur. By placing a SmellWell in, for example, your shoes overnight, the bad smell is removed and replaced by a fresh scent. 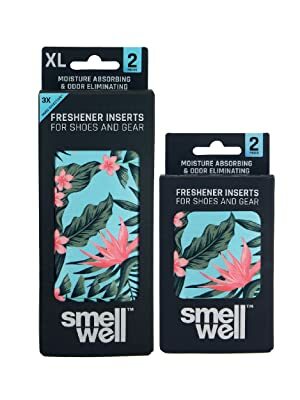 Feel free to put SmellWell in your work shoes after the workday, in the training shoes after your training session or in your dress shoes after the party. That way, SmellWell takes care of the inside of your shoes and keeps them fresh longer. HOW LONG DOES SMELLWELL LAST? 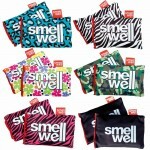 SmellWell Original and XL last for up to 6 months or more, from when they are unsealed. Lifespan may vary depending on what they are used for. Generally, life expectancy is shortened when used in areas with high relative humidity. If they are used in a pair of sweaty hockey gloves, they can work harder than in a pair of sneakers. However, placing your SmellWell where air can circulate refreshes them again. CAN I WASH MY SMELLWELL? No! 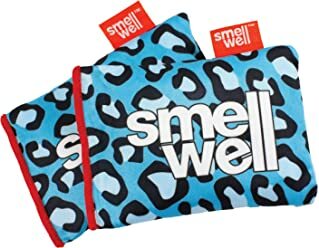 SmellWell serves as a natural filter that effectively removes bad smells. If you think your SmellWell feels a bit stale after a long time in your shoes, lay them free on the floor so that the air reaches them. In this way they are ventilated and become significantly fresher again. If they have been lying in really wet shoes, crystals are formed in the bag, which allows them to solidify. You can easily break the crystals by squeezing the bag so that they regain their natural consistency again as well as the ability to absorb moisture. The contents consist of natural salts and absorbents, made of renewable raw materials that effectively absorb moisture and odor without bactericidal substances. When moisture is absorbed, the growth of bacteria decreases and therefore reduces the creation of their preferred environment. The content is completely harmless and tested in accordance with the REACH Consumer Safety and Environmental Directive. 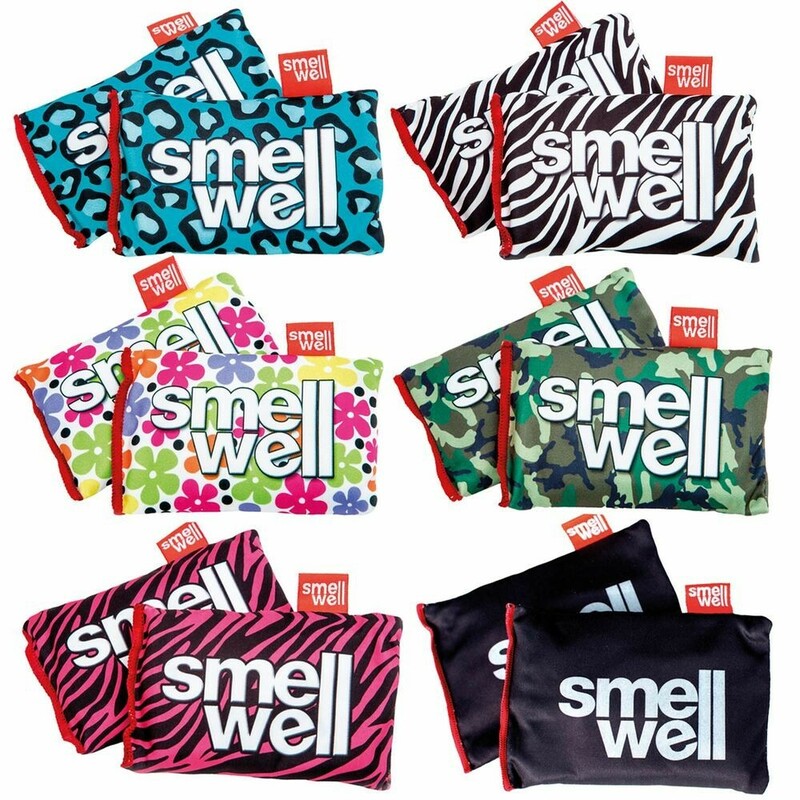 DOES SMELLWELL CONTAIN ANY PHTHALATES OR BIOCIDES? No, SmellWell contains neither phthalates nor biocides but consists only of renewable absorbents. IS THE COLOR USED TO PRINT THE PATTERN SAFE? Yes, the color used has been checked in accordance with REACH Appendix 1-3 to ensure that it contains no prohibited substances. 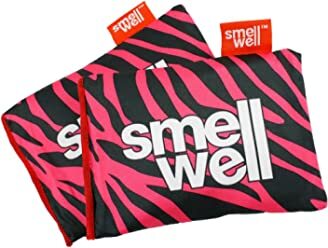 DOES SMELLWELL HAVE DIFFERENT SCENTS? 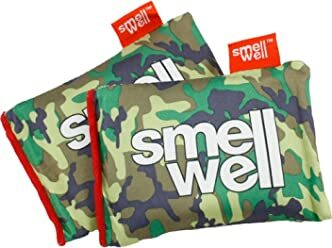 No, it’s the same fresh scent in all SmellWell inserts regardless of design. The upcoming SmellWell Unscented has no scent. CAN SMELLWELL HELP FIGHT NAIL FUNGUS? Nail fungus often coincides with Athlete’s Foot, which can be counteracted by keeping the shoes dry. Add SmellWell to the shoes when you do not use them so they absorb moisture and keep the shoes free from sweat. This reduces the risk of foot and nail fungus. CAN SMELLWELL HELP FIGHT ATHLETE'S FOOT? Athlete’s Foot is especially common among athletes as they often wear tight shoes that easily get hot and sweaty. 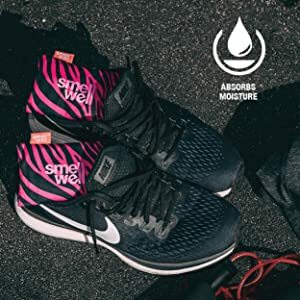 The moisture provides a perfect ground for athlete’s foot and by using SmellWell, you can prevent this risk by continuously using SmellWell to keep the shoes dry between workouts. This also applies to other occupations wearing warm, dense footwear. WHY DOES SWEAT SMELL SO BAD? Over the whole body, sensors detect body temperature and signal to the brain if it is time to regulate it. This is done primarily through perspiration. However, there are two types of sweat – heat sweat and stress sweat. Heat sweat, for example excreted during exercise come from squirrel glands and stress sweat from the apocrine glands. There is no big difference between the sweat secreted, but usually you can say that the apocrine glands (stress sweat) produce more proteinaceous sweat – something that bacteria and fungus like to eat. 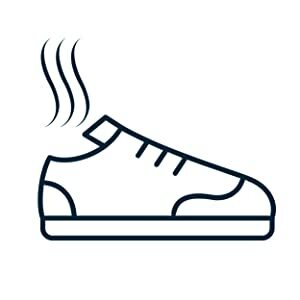 The reason that foot sweat is such a big problem is mostly because there are more bacteria and fungi in dark, humid environments – such as shoes. When the bacteria are then saturated, they emit sulfur-like substances that, for us, smell fairly unpleasant. What SmellWell does is to remove just the moisture where bacteria and fungi thrive to eliminate the problem before it occurs.